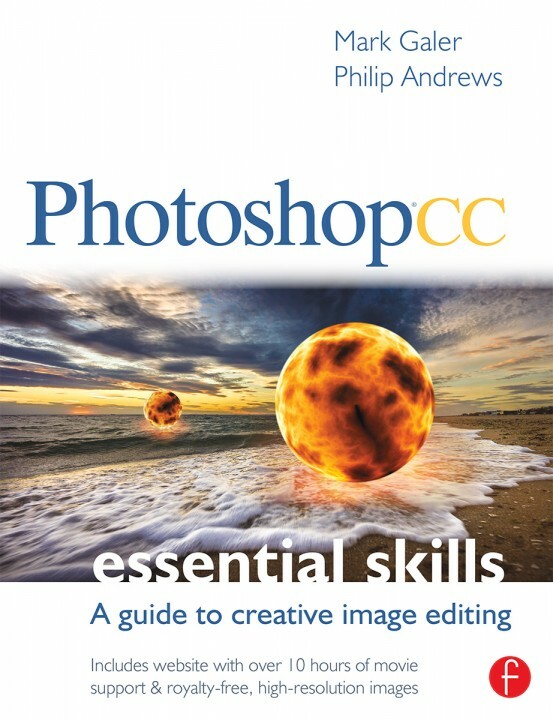 Then Photoshop CC: Essential Skills is the resource you need. This book and companion website’s proven combination of real world image-editing examples, step-by-step projects, and professional advice from two internationally recognized authors and Adobe Photoshop Ambassadors delivers an essential learning experience for beginner to intermediate Photoshop users. This self-study guide to Photoshop CC covers the foundational skills for photographers and image editors to get started before moving onto more advanced image editing and photomontage techniques. A complete section of step-by-step imaging projects and 10+ hours of video tutorials on the companion website hone image-editing skills to yield expert-quality results. This entry was posted in Announcements, Post-Production and tagged adobe, book, Creative Cloud, editing, guide, how-to, learning, manual, photography, Photoshop. 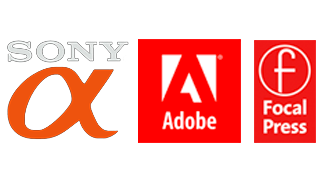 Photoshop CC, software, spotlight, text, tutorials.